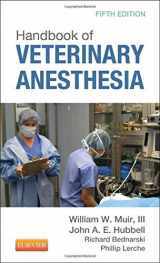 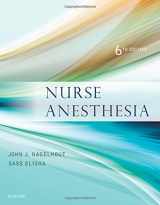 Anesthesia is a unique field of medicine in the sense that it does not exactly cure the patient, but rather provides an opportunity to cure or diagnose the disease. 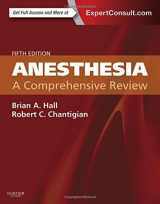 The responsibilities of an anesthesiologist include applying different types of anesthesia to the patient. 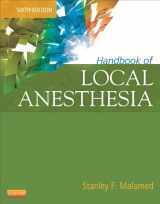 These types are general, which is suppressing the central nervous system, sedation allowing the loss of consciousness, and local anesthesia, which is used to paralyze and make numb some particular parts of the body. 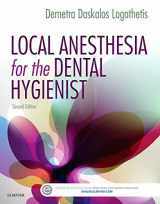 Anesthesia is used in most fields of medicine, but some of them require specialists such as dentistry or neurosurgery. 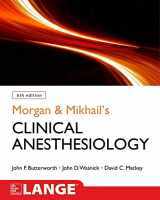 The dosage and application of anesthesia requires careful preliminary evaluation of the patients and their medical history. 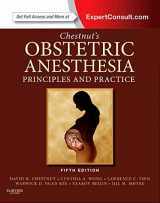 Some circumstances like age, excessive weight, tumors, illnesses, or state of pregnancy may alter the amount and the way anesthesia is applied. 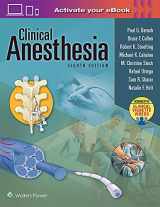 Anesthesiologist needs to know how to achieve the relaxation of muscles and pain relief without any undesirable effects which may even be lethal. 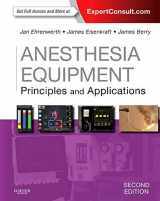 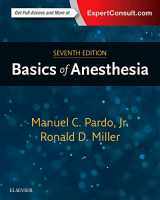 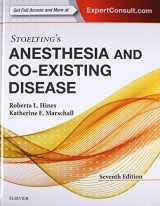 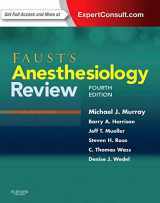 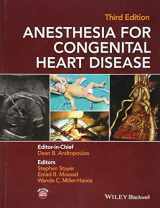 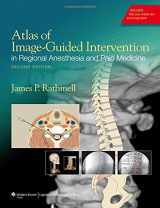 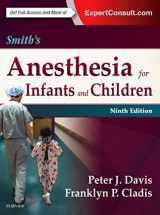 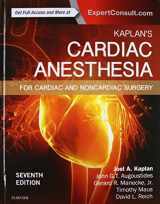 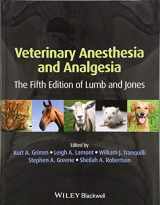 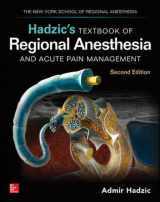 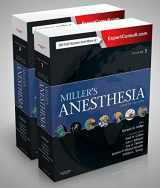 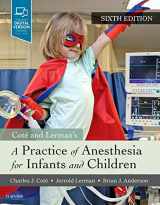 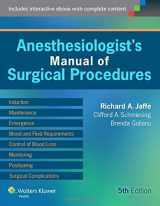 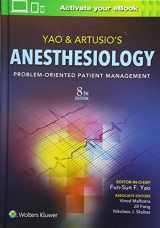 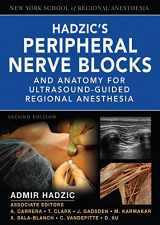 Willing to sell your anesthesiology textbooks after years of hard work and eager to reward yourself? 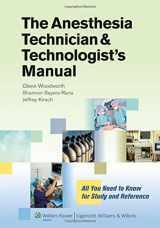 Sell your used books on BooksRun.com and get paid! 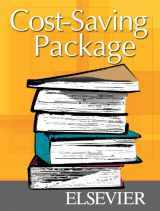 Even better, we provide free shipping for the textbooks – just print a label, put it on the box, and drop it at the post office!